Situated in the south to the Yangtze River and at the shore of Tai Lake, Changzhou is halfway between Shanghai and Nanjing, and borders Suzhou and Wuxi to form the Su-Xi-Chang Metropolis Area. 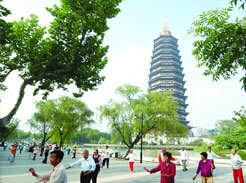 Changzhou is an ancient historical and cultural city with the recorded history of 3,200 years. Founded early in 1978, Changzhou University (CZU), originally named Wuxi Branch Institute, and then Changzhou Branch Institute of Nanjing Institute of Chemical Technology, was established as a provincial full-time university at the beginning of China’s reform and opening-up. 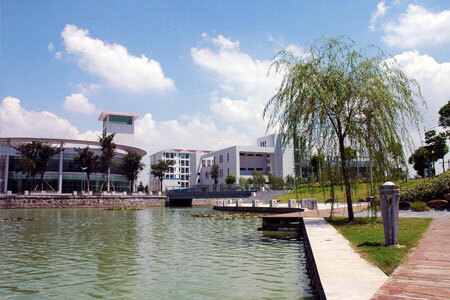 In 1981, authorized and granted by State Council, it was officially entitled as Jiangsu Institute of Chemical Technology. Following the cooperative school-running mechanism implemented by Jiangsu Provincial Government and China Petrochemical Corporation in 1984. CZU attaches great importance to international exchange and cooperation, and obtains the projects of “national-level innovative talent training experimental plot” and “provincial-level innovative talent training base”. The university has won three second prizes for National Science and Technology Progress, and one second prize for National Technological Invention, both of which are top national science awards in China. By the end of 2012, CCZU has undertaken over 42 national science foundation projects and won over 60 provincial science awards. 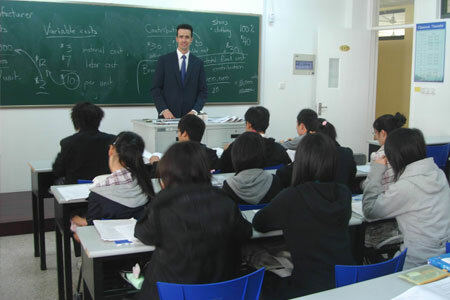 Members of the academic staff have experience as visiting scholars in overseas universities. The University also cooperates extensively with foreign universities in scientific projects. 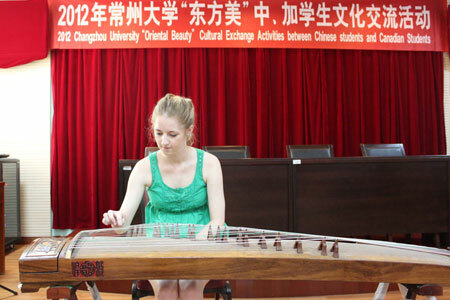 The university also provides international scholarships for outstanding students. 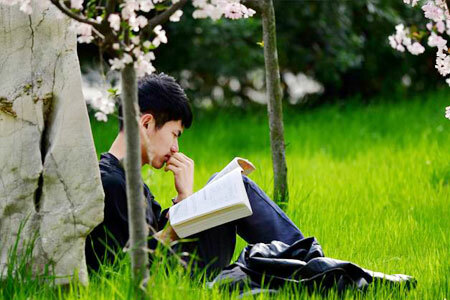 Changzhou University (CCZU) now boasts a student body of about 20,000, including over 1500 post graduates. It has a strong faculty engaging in teaching and scientific research. Among the 1000 full-time teachers, there are 160 professors and 340 associate professors, over 80% have masters or PhD degrees. 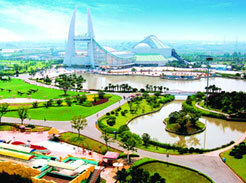 Changzhou is located in southern Jiangsu province with a population of approximately 4 million. It lies south of the Yangtze River, and is only 50 minutes away from Shanghai by rapid train. In a city with a history of almost 3000 years, you can expect to see many historical sites and a well-preserved environment. Changzhou also ranks high-up in the country in the index of security, good investment environment, and evolving development. Whereas the majority of big cities suffer from slow moving traffic at rush hours, the Bus Rapid Transport System and elevated highway in and around Changzhou can move people from home to work and back again quickly and safely. 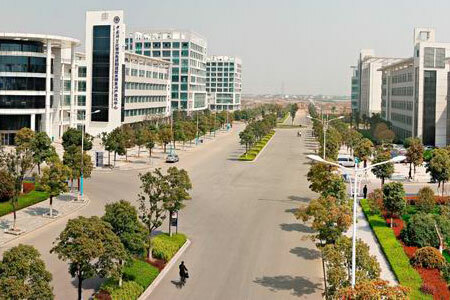 Changzhou lies between Nanjing (the provincial capital) and Shanghai (the financial center). As a major city it is easily accessible using all forms of transport. By rail: Changzhou has two train stations. One station is located close to the city centre and the other to the north of the city. 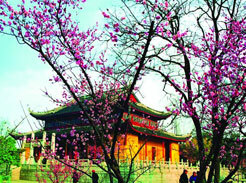 By the high-speed trains, Changzhou is only 4 hour and 40 minutes away from Beijing, the capital of China. You can have a glimpse of the local culture at the Museum of Changzhou Intangible Heritage, which is located in the library of Changzhou University. The amazing exhibition of intangible culture items of Changzhou will enable visitors to gain a deeper insight into the local life. Changzhou offers traditional handicrafts like wood combs, silk embroidery in a "crisscross" style, and carvings made from green bamboo. Come and experience the city for yourself!